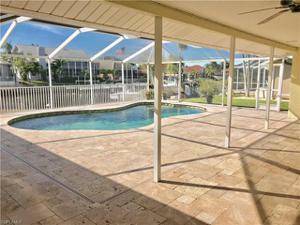 Watch the sunrise or set with Southern exposure and Direct Access to the Gulf, no bridges or locks! 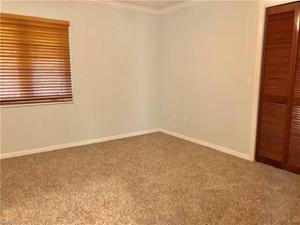 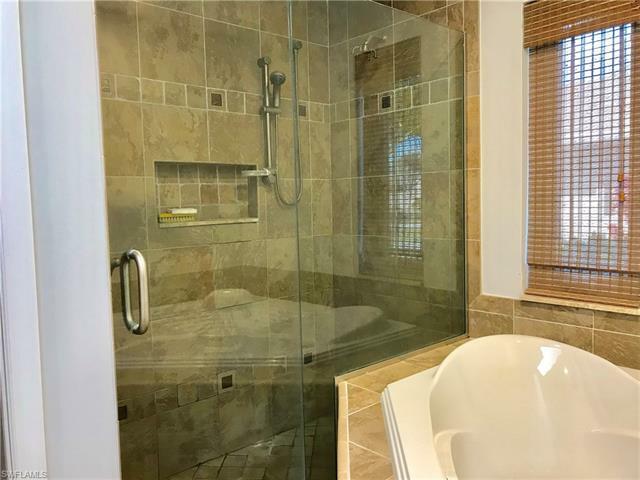 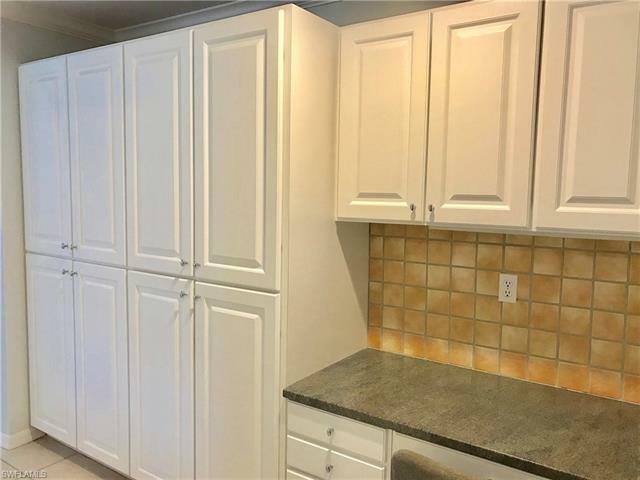 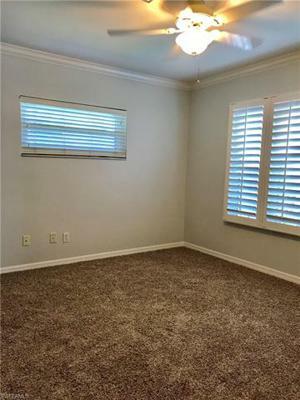 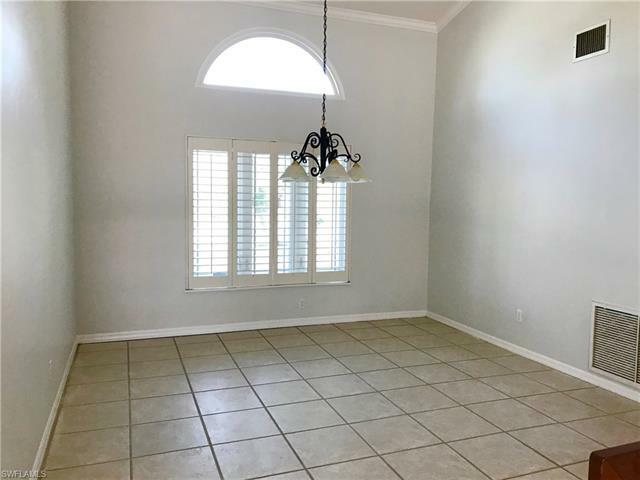 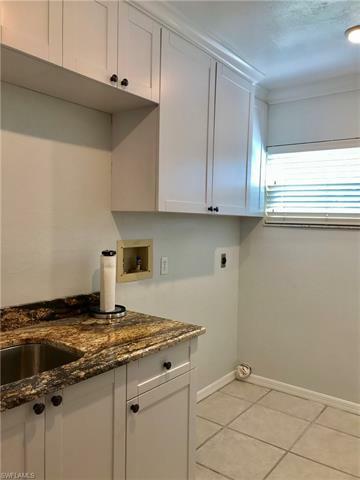 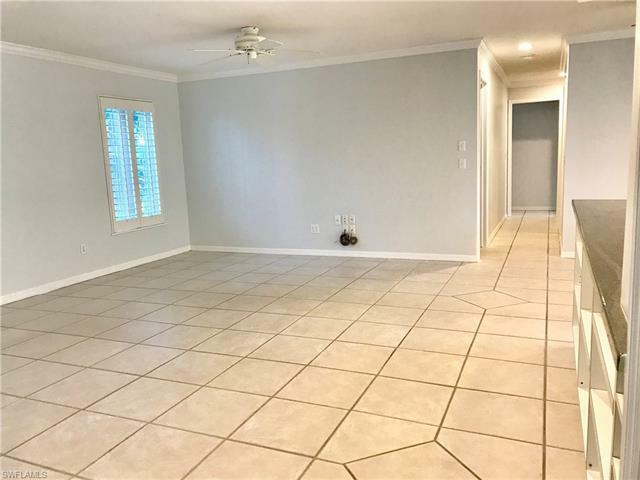 This well designed custom built home has tile throughout the house, newly painted interior and new carpet in the bedrooms. 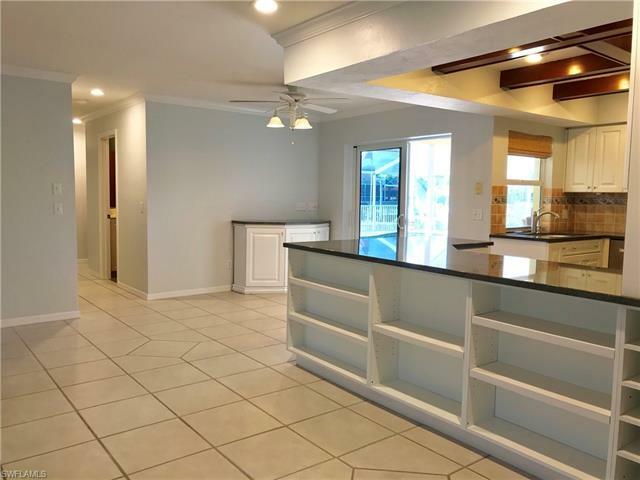 The kitchen was built with entertaining in mind! 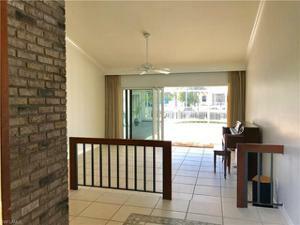 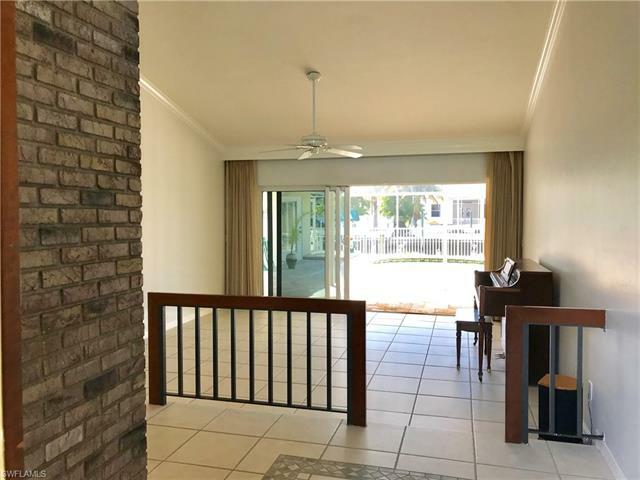 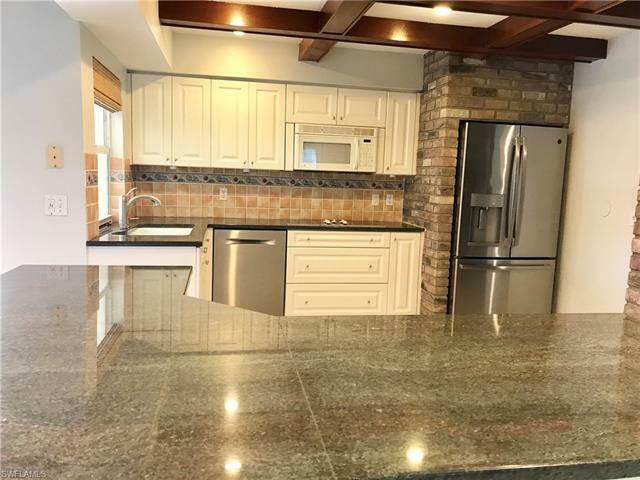 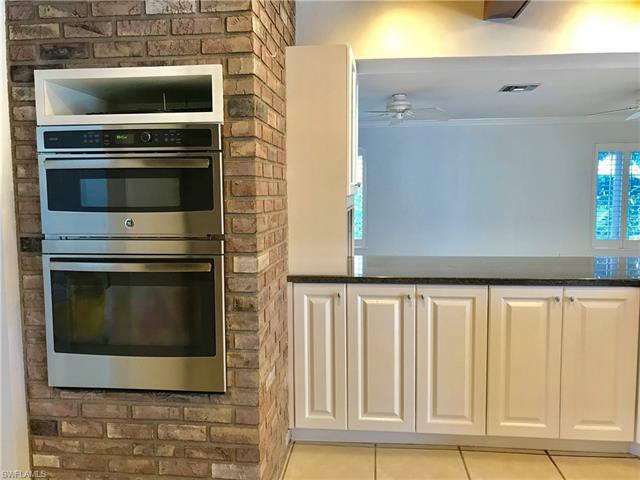 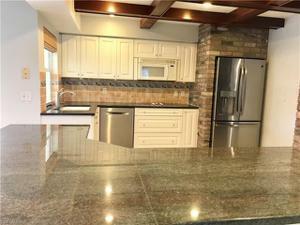 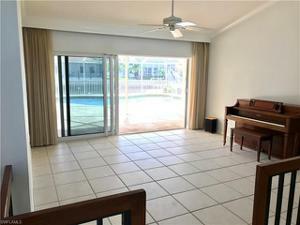 Gorgeous exposed beam ceiling, lots of cabinets, cooktop, new refrigerator, amazing double oven with built in microwave that is certain to impress any cook, granite countertops and a pass through window that allows great access to the pool. Formal Living and Family rooms both have access to the pool with impact sliding glass doors. 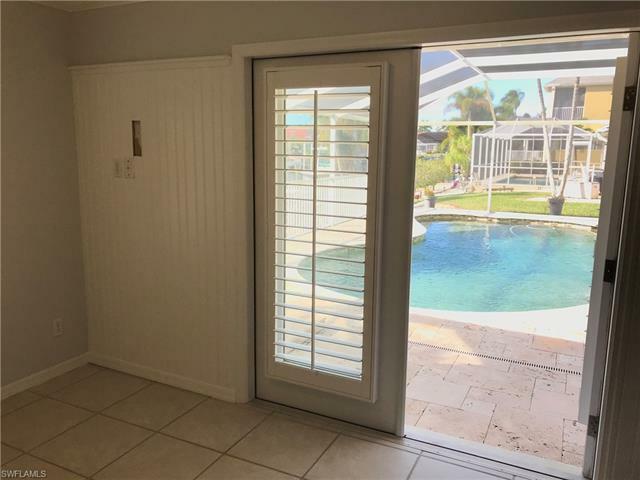 The master bedroom also has water view and direct access to the lanai and pool with impact french doors with beautiful plantation shutters and his and her walk in closets. 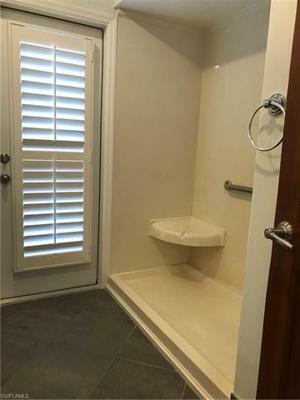 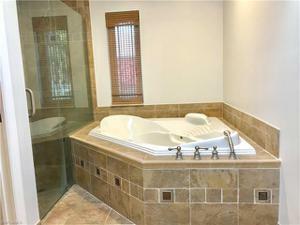 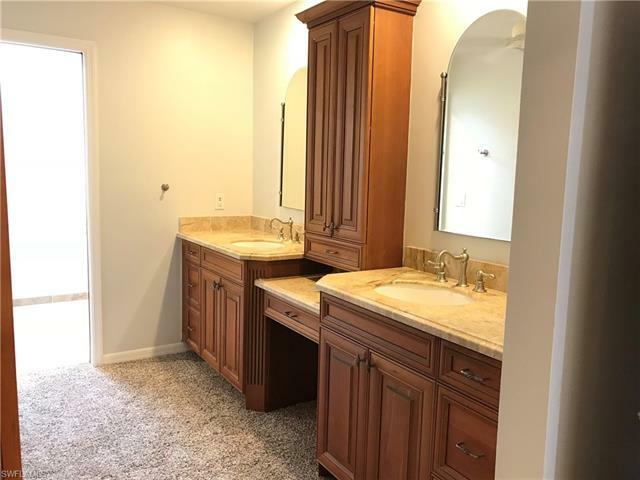 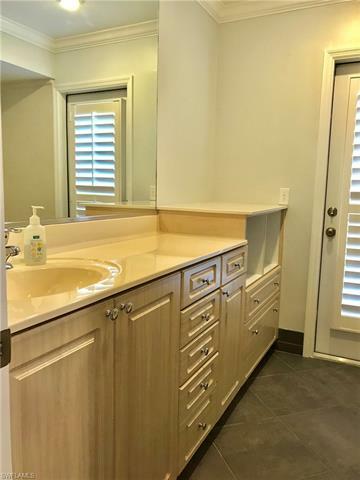 The master bath features true his and her sinks, jetted tub, walk-in shower and toilet and bidet. 2 guest bedrooms with den/office or 4th bedroom with direct access to the pool. 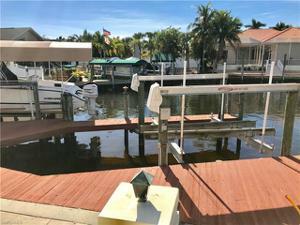 Boat lift and a spacious wooden sundeck. 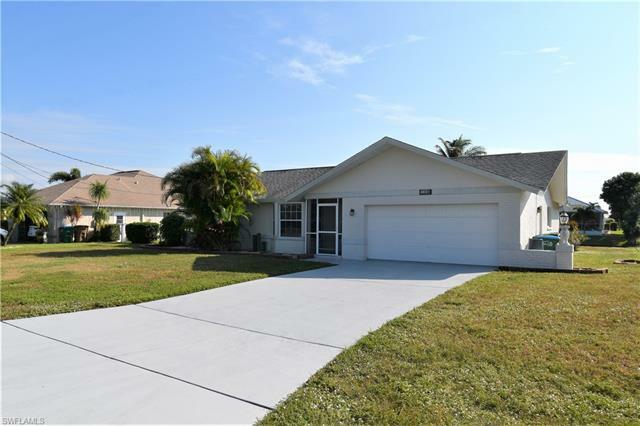 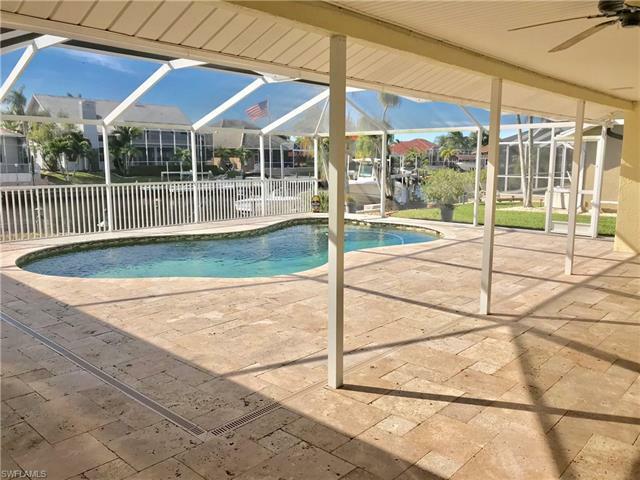 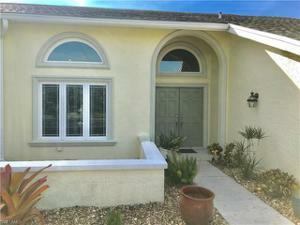 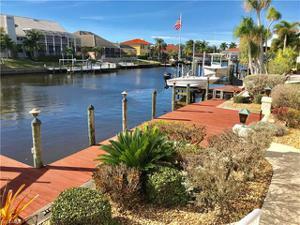 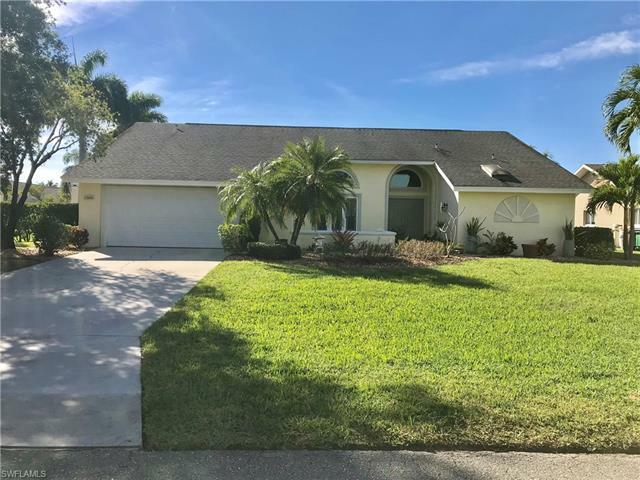 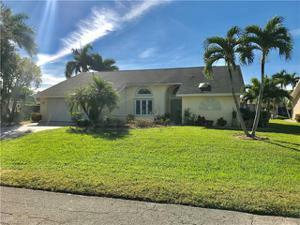 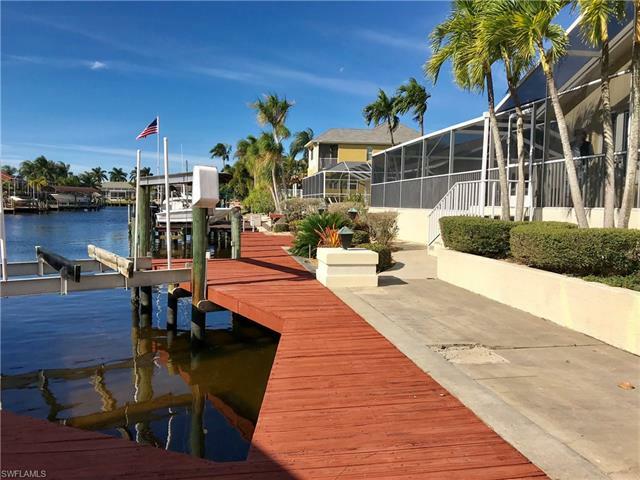 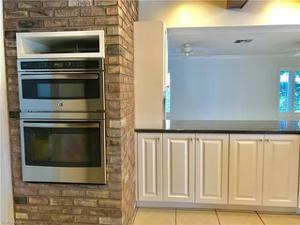 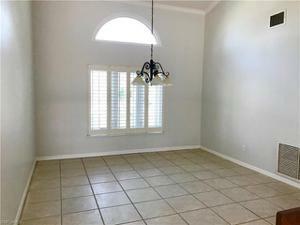 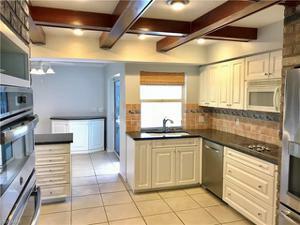 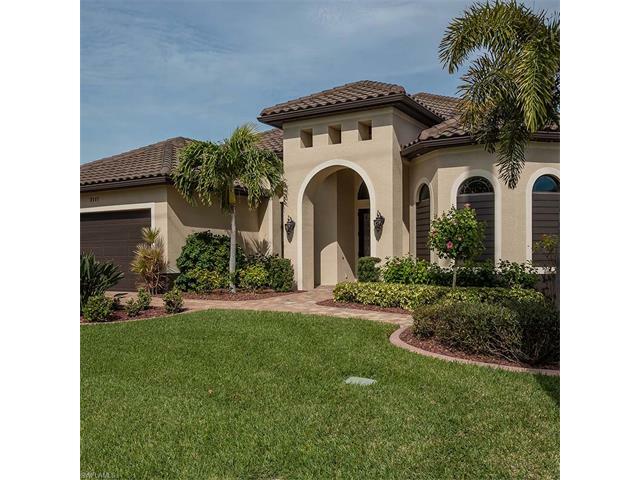 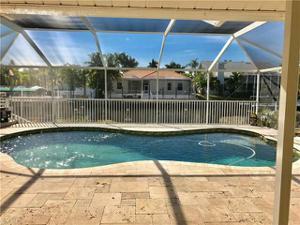 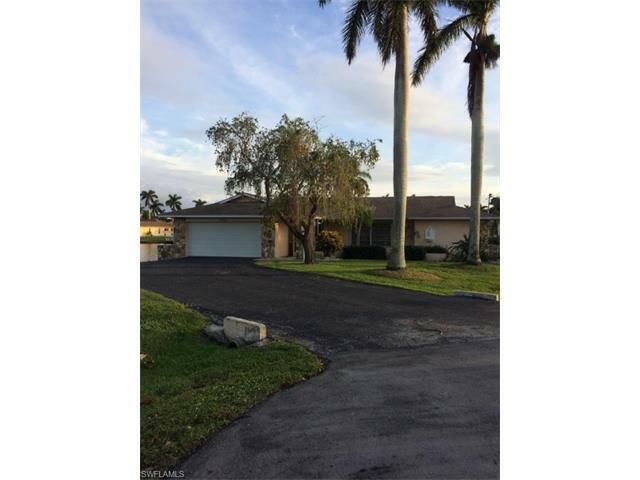 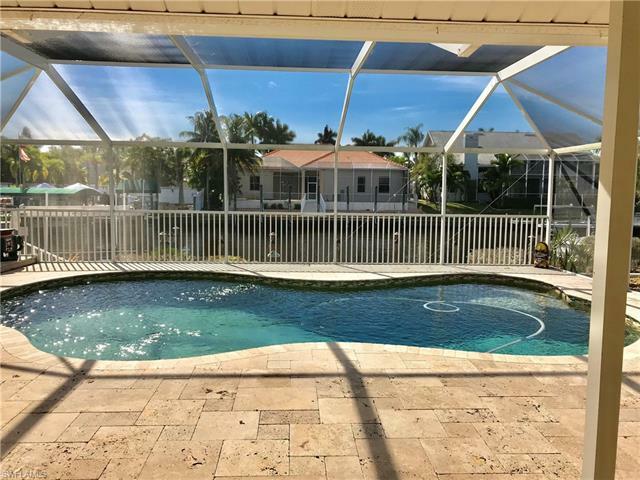 This home is located on a cul-de-sac in one of the most desirable and prestigious areas in SW Cape Coral. 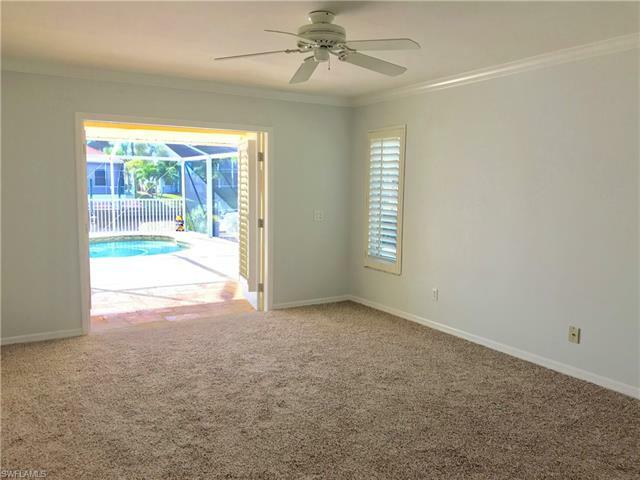 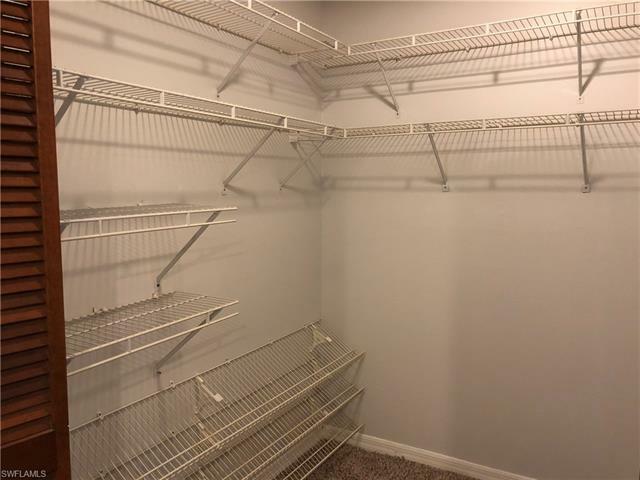 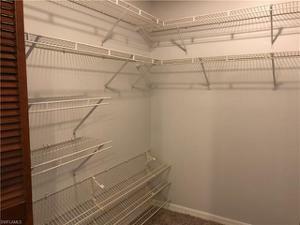 Schedule with confidence that this will be a home you love. 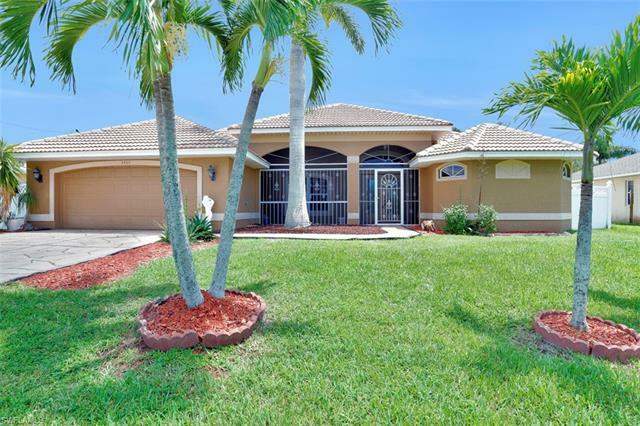 Courtesy of Royal Realty of SW FL., Inc.